Pisces element is water and they are drawn to romance and visually appealing stuff. Think of a unique bottle, with aquatic juice. Pisceans presence is really calming so we are suggesting some feel good perfumes to match their aura. Here are some suggestions for people born Between February 19th and March 20th. This aromatic scent is a mixture of mint leaves and lemon, aquatic jasmine, dewy peony, and pink pepper, cedar, yellow sugar, and labdanum. This is a fresh yet unique scent that can peak the interest of Piceans. This one is a mysterious juice that will appeal to the day dreamer in the Pisces. Fragrance notes are Yuzu, Bitter Orange, Bergamot, Nutmeg, Resinous Elemi, Wormwood, Benzoin, Damp Oakmoss, and Vetiver. Next PostNiche Houses everyone needs to know. Yes! Acqua di Gioia for a water sign, good suggestion. And Good Girl definitely has a unique bottle. 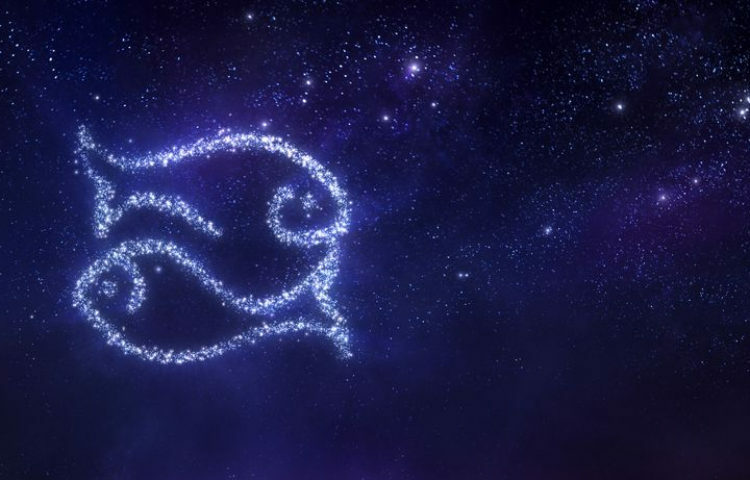 A blog that discusses the Pisces sign and the appropriate fragrances to wear during that time of year is very creative. I may have to look into some of the fragrances on this list. Nice read , but imo Seylon is earthy fragrance .It has nothing to do with aquatic juices. ADG is good for every sign! Very carefully thought of fragrances. This is a very thoughtful post. I’m a Pisces, and I never thought to match my fragrance to my sign. I simply don’t have many aquatics in my collection-need to change that! Looking forward to getting my nose on this one! Love my Pisces people. Great choices! Aqua do Gio was my first signature scent many years ago and I still rock it today! I love good girl! It’s one of my current favorites! I want to try aqua di gioia! House of Spillage no 3. Interested in trying this one. AdG Profumo is a favorite of this Pisces. Cheers! Interesting suggestions. I would like to add Dries van Noten to the mix for its calming qualities.